A healthy working relationship with the Village Council is paramount to the Ministry of Police. So says, Police Superintendent Auapa’au Logoitino Filipo, who has commended the Village Councils of Afega and Luatuanu’u. This week, the Luatuanu’u Village Council turned into the Police two men believed to be behind the recent road block where a toilet bowl was placed in the middle of the road. 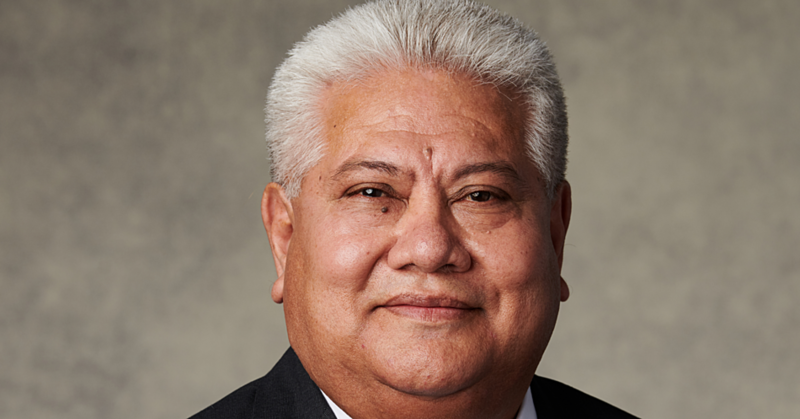 Auapa’au referred to the statement issued by their office. 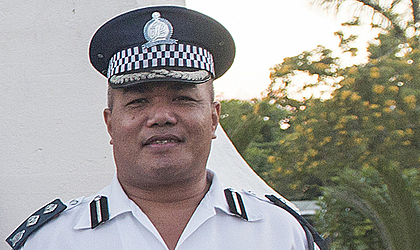 “The Samoa Police Service (S.P.S.) acknowledged the support from the village council of Luatuanu’u for apprehending two individuals who were the masterminds behind the recent road block erected at Luatuanuu some weeks ago." “Due to the concerns of the public, the Police approached the village representative and council for assistance." “S.P.S. 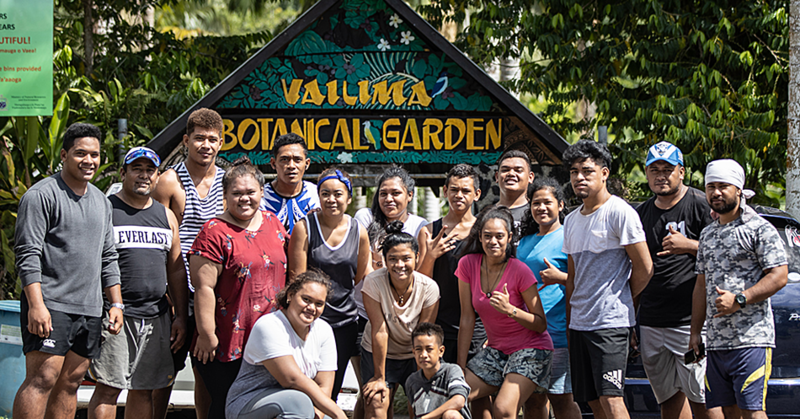 and Luatuanuu village council will continue to work together to ensure the safety of the travelling public and highlight the importance of our working relationship with village councils in keeping Samoa safe." 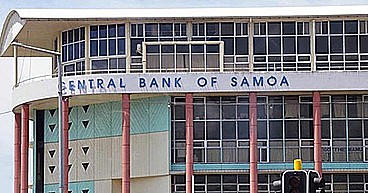 “This makes our Samoan style of policing unique in the region and in the international arena. “Thank you Luatuanuu village and council members,” says the Statement. Furthermore, the Police acknowledged the support of the Afega village council for assisting the Police in apprehending two suspects on Saturday last week. “Police were called to attend a drunk and disorderly matter. However, when the officers turned up, the suspects were armed and threw stones at the oncoming Police vehicle. “Immediately they took off and the Police officers then sought the assistance of the village mayor. “Later that evening Police were notified by the village council that they have been apprehended. “The suspects have been charged with armed with a dangerous weapon and throwing stones. Both offences carry the maximum penalty of one year imprisonment. Auapa’au told the Samoa Observer that fortunately no officer were injured but the damages to the Police vehicle amounted to $1,500.